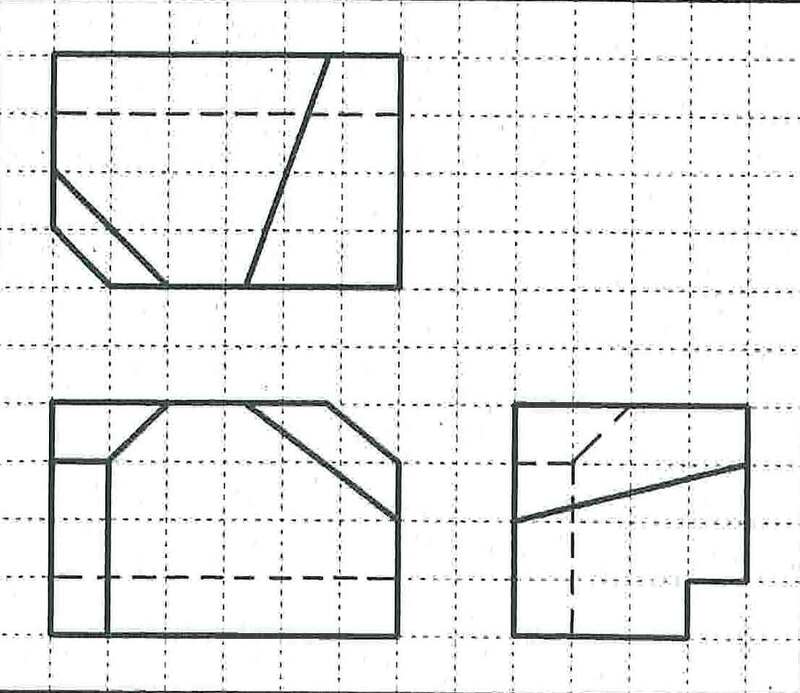 What is the name for a graph / grid paper is where the lines are dashed? I did a search for dashed graphing paper and found this page Graph Paper Generator that allows you to changed the lines to dashed and then generate your page. On McGraw-Hill they have centimeter dot and centimeter line but nothing for dashed. I am inclined to just call it "Dashed Graphing Paper." I'm not seeing any standard term that I could find it with though. Inspiration Hut offers a lot of printable paper. However, what you're looking for is probably one of these grids. Not the answer you're looking for? Browse other questions tagged terminology paper or ask your own question. What's the clean Blackletter font used in this jeans logo? What is the term for 3D printing, the kind with red and blue glasses? What is it called when all the characters are typed out for typeface examination? What is the dimension of a paper size? What are the gaps in a stencil called? What are the dots at the ends of letters called? What is the usage of an underline, an overline, or both, around small word such as “the” and “and” called?